The Time to Act is Now ! Dugan King to discuss the United We Stand Festival. Mr. King authored Arkansas Fair Tax Plan (1993) and pamphlet "Tax Free- A New American Money System" (2011). 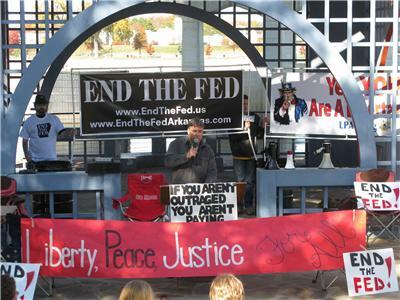 In 2012, he was the Arkansas 2nd District Leader for the Ron Paul Campaign, electing Ron Paul supporters to all 6 delegate and alternate positions in the 2nd district. The United We Stand Festival will be the kick-off event for igniting the grassroots movement to reform the electoral process throughout the U.S. once and for all. 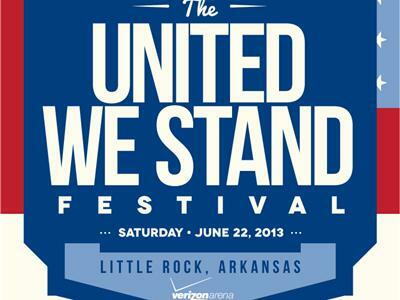 The “United We Stand” Festival is the beginning of the SOLUTION to the political status quo problem. "How can we have honest government without honest elections?" Bards Logic Political Talk is the Grassroots We the People Show.